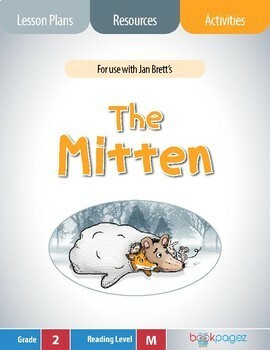 This set of lesson plans, resources, and activities is for use with “The Mitten” by Jan Brett. 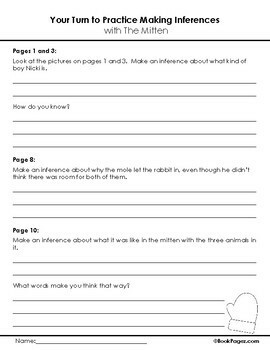 It can be used for whole group, small group, and independent instruction – which makes these resources a smart choice for literacy centers or Reader’s Workshop. 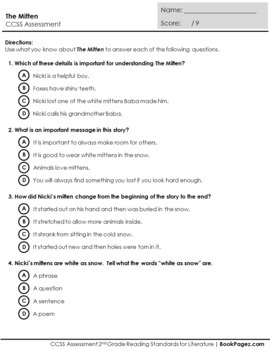 I also created an Extension Activity for early finishers. 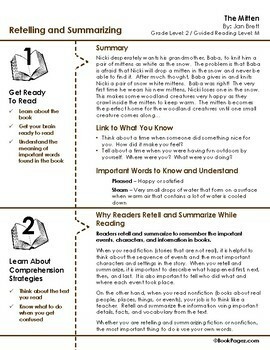 I hope that you will enjoy using my resources along with your copy or copies of “The Mitten” by Jan Brett.